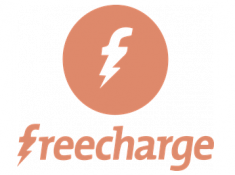 Freecharge Running A 100% Cashback Offer on Recharge Giving Flat Rs.25 Cashback On Minimum Transaction of Rs.25. 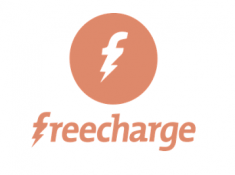 Valid For Account Specific Of Freecharge. 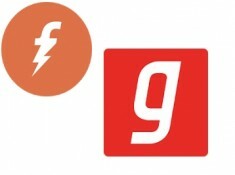 Enter the transaction amount & then Type CRIC25 In Promo code Box.